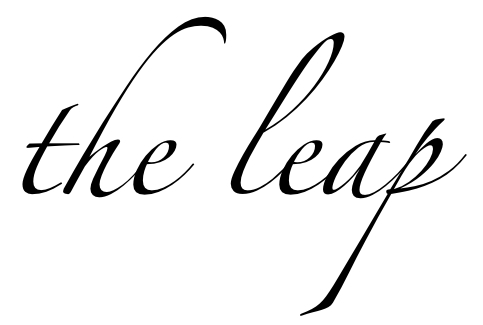 the leap: what's the capital of thailand? what's the capital of thailand? i never actually told that joke in elementary school as acting out the punch-line might be a little bit awkward for a female, but it felt like a clever way to hint at what this blog post is about. i've been wanting to go to thailand for about 2 years now - ever since my friend parker returned from a wedding she went to in phuket with some of the most amazing photos i've ever seen. so when i came to NZ and felt like i was a little bit more in the vicinity, i planned a trip for new years. the first stop - bangkok. for most of my stay in thailand, i'd say we were "roughing it." i arrived with only a backpack as luggage and didn't have most of our accommodation booked, with the exception of two overnight trains which technically count. the only places pre-booked before the trip was a resort package of 2 nights in bangkok and 2 nights in phuket that i won at an auction earlier this year. admittedly, i had a few drinks at the auction and woke up knowing that at the price of $200 i either got the deal of the century or made yet another dumb wine-influenced decision. luckily it was the former. after a deep sleep in my fabulous room, i set off to see some of the sights highlighted in my trusty lonely planet guide. the city was surprisingly easy to get around despite the language barrier, and most people that could understand my broken thai ("hello" "thank you" and "no") and gesturing were nice enough to help me figure out how to get to the next sight. granted i was going pretty mainstream with my tourist attractions, so it probably wasn't too difficult to figure out where i wanted to go. a surprisingly low number of motorbikes for a picture of a main bangkok street. a slightly more interesting photo of the waterways. at the entrance of the grand palace. people were using these flowers to drip water on their heads before entering the chapel, so i did it too. photo i wasn't supposed to take of the emerald buddha. don't you hate when you feel like you can't ask a fellow tourist to take another/better photo?